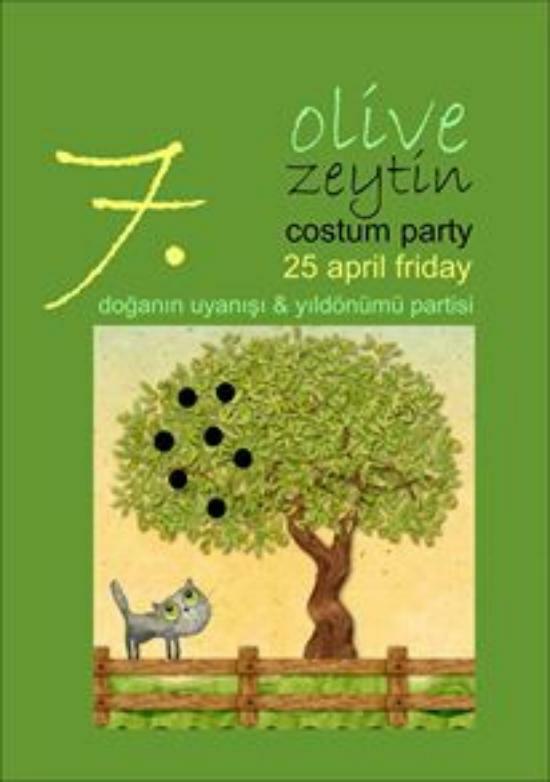 7 years now, Nilgün Güney and Ateş Kozal are doing the Studio Café, a long time dream of Nilgün's, she the mother figure of young artists and those who have stayed young, be it in visual arts, music, poetry. Happy Birthday to them, may they continue with their work and love for the arts! See my many reviews on my website: Just enter Heidi Trautmann and Nilgün Güney in Google.